BARNT Green’s Siena Horton made her debut for England Hockey’s under-16s at a three-day series of matches against Ulster U17s at the Lilleshall National Sports Centre. England won their first match 2-1 with Horton, a Bromsgrove School pupil and skiing star, awarded player of the match. Horton was subsequently asked to captain the side for the remaining two games which England won 4-0 and 4-1 respectively. 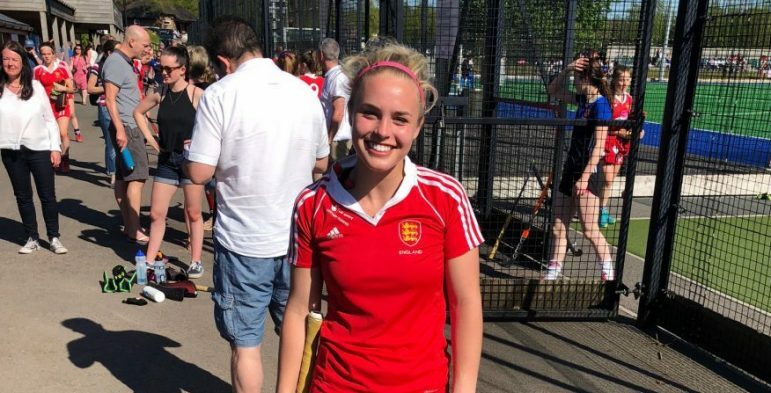 Horton has more training days with England in June and is hoping to be selected for matches against Germany at Bisham Abbey at the end of that month. She is also targeting the matches against Belgium from July 5-8. Her ultimate aim is to be included in the squad for the prestigious Six Nations event to be held in Cork, Ireland, from July 12-21.